There are six hundred cast members in Air New Zealand's new safety video, "It's Kiwi Safety." 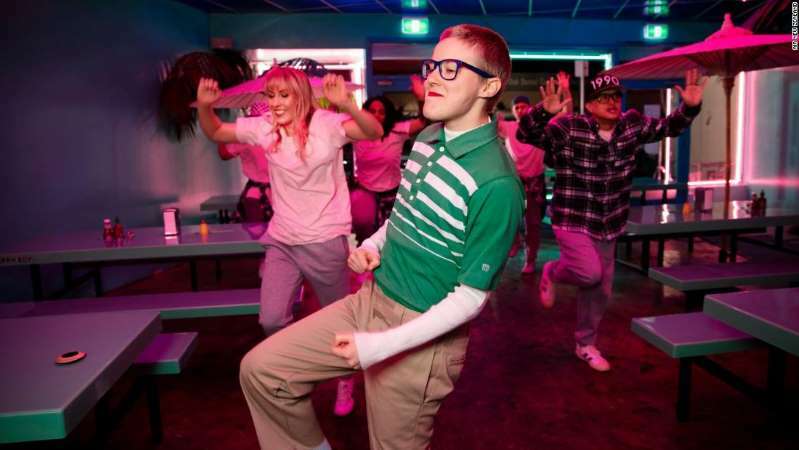 The video, which launched Monday, isn't Air New Zealand's first creative safety video -- in fact, it's the airline's 18th -- but it is the first to be styled like a music video. Filmed at a variety of locations in the country, including Auckland, Wellington and Dunedin, it is the largest-scale safety video ever produced by the Auckland-based airline. 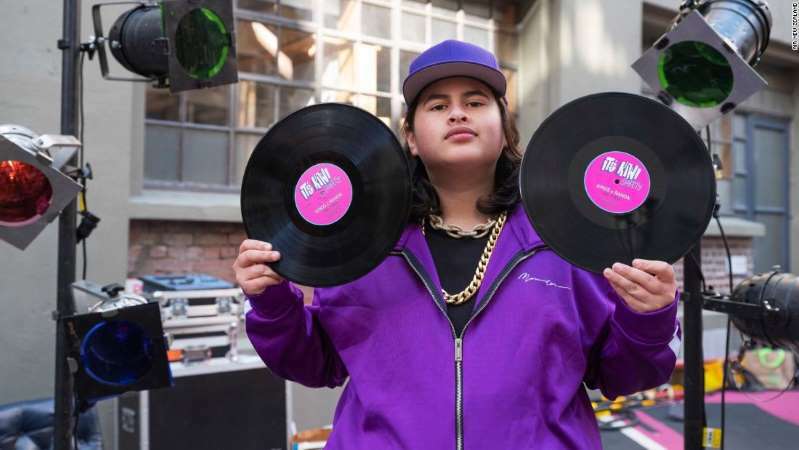 Starring rapper Randa (Mainard Larkin), a transgender hip-hop performer known for expressive music, and New Zealand actor Julian Dennison, whose films include "Deadpool 2" and "Hunt for the Wilderpeople," the video is entertaining, informative and a testament to the country's incredible diversity. "It's Kiwi Safety" is a catchy tune inspired by Run DMC's "It's Tricky" and Sisters Underground's "In the Neighborhood." While the safety video includes all the greatest safety hits -- no smoking (or vaping), listen to the crew, fasten your seatbelt when the sign is on, put on your own oxygen mask first -- it also introduces a new element when Randa raps: "Emergencies are unlikely, but if one did arise, just be calm, keep it cool, do your thing and please be kind." "We know this video will make people proud to be New Zealanders -- but will also showcase our unique Kiwi culture to the world," says Jodi Williams, Air New Zealand's general manager of global brand and content marketing, in a press release.